The colourful autumn leaves have fallen and preparations for the holidays are well underway. Bishop’s Landing is a popular destination for shopping and dining year round, and the festive season is certainly no exception. 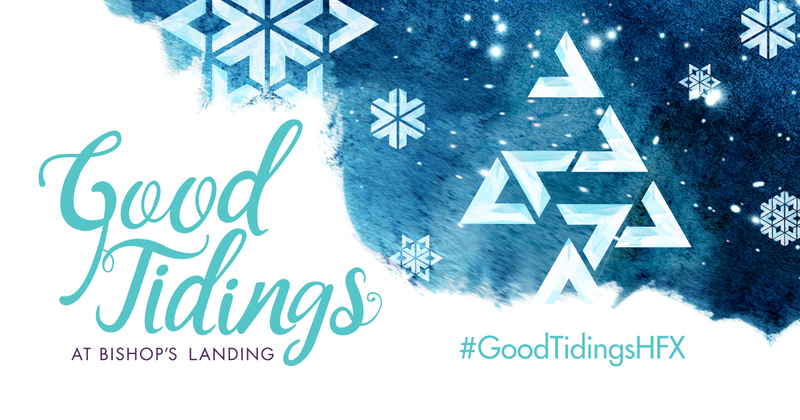 In fact, Bishop’s Landing has some exciting events planned, sure to make your holidays in Halifax filled with Good Tidings.